New post editor and dashboard look very nice! Hope those are being released sooner than later! Yeah guessing they are not allow to talked about may be integration of Google new profile, perhaps replacing Bogger current one and may be Buzz as well. I could see the editor getting all wave features as well. An surely a better comment system is a must. Great! 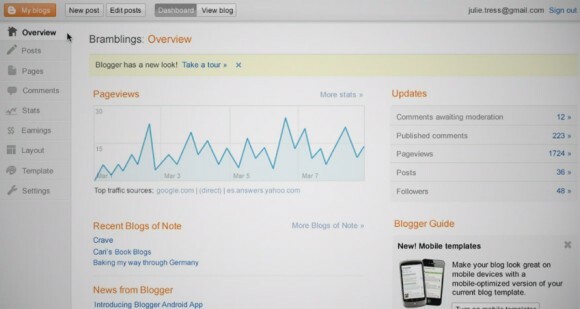 Blogger new dashboard is looking awesome. 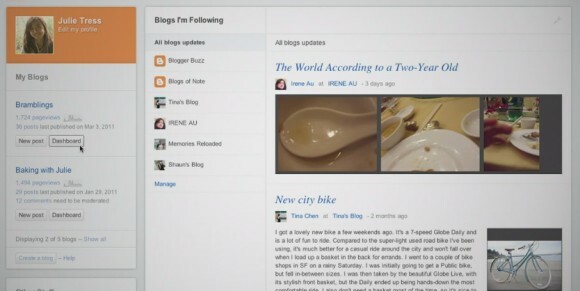 Thank god blogger is changing,i was getting bored with blogger's old layout. Blogger is well-recommended blog site if you want to start in blogging. I'm enjoying the new features of Blogger in my blogs. Lot of traffics and it looks like it has a own analytics in your blogger account. "preannounce"? Nothing can be "preannounced", ever. Announcement is announcement. Also, do not split your noun and subject. If you are going to write, then strive to write well. the soon to be released layout looks exciting; can't wait to experience it myself. 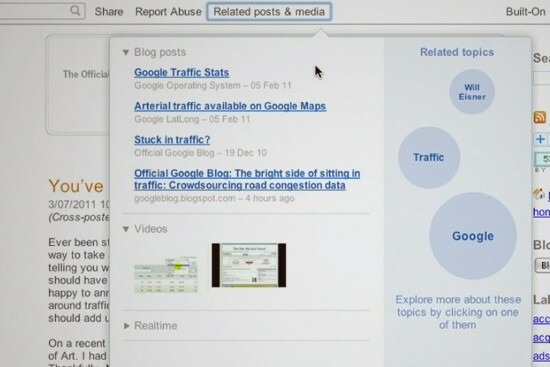 @Gresham: You can already do that by editing; Design > Page Elements > Blog Posts > Number of posts on main page.